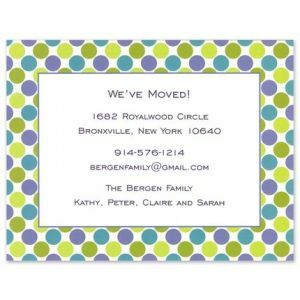 Boatman Geller started in 2002 from Jane Geller's home in Seattle. 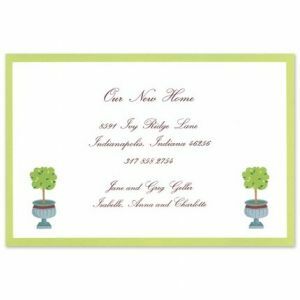 A year later, after the company had doubled in size, Jane's husband Greg joined the company when they moved to Jane's hometown of Indianapolis. 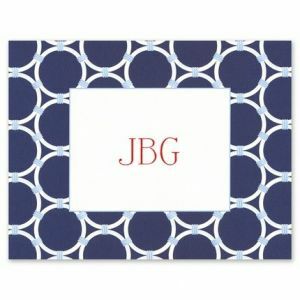 Jane's designs combine her love of classics with patterns and colors, yielding a fresh twist on the traditional. 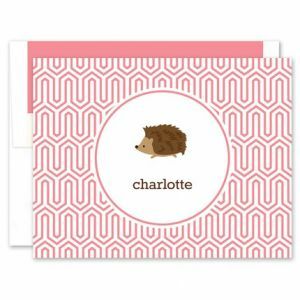 Her designs represent small slices of "the good life." 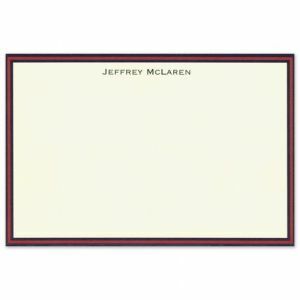 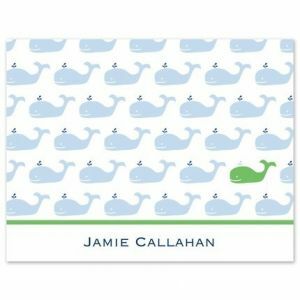 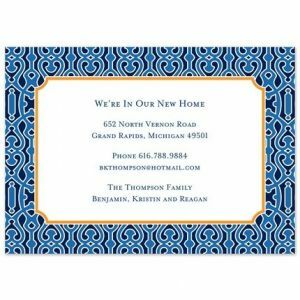 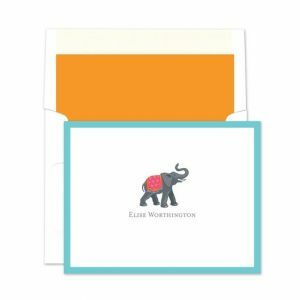 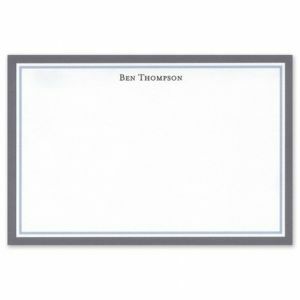 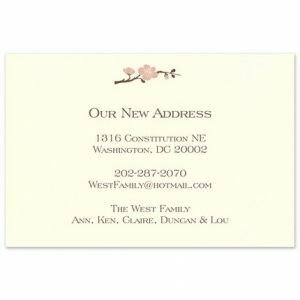 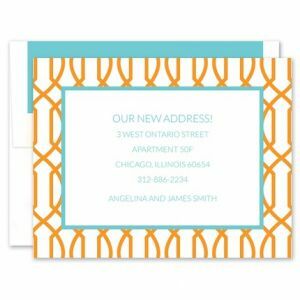 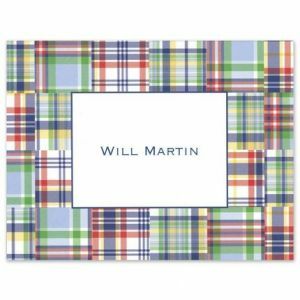 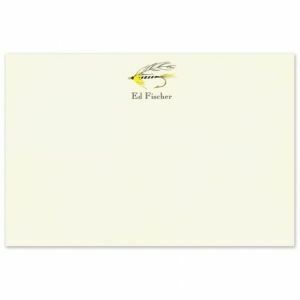 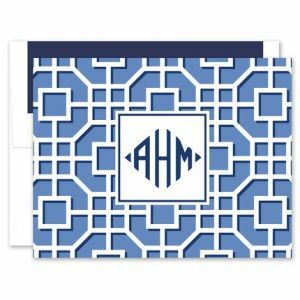 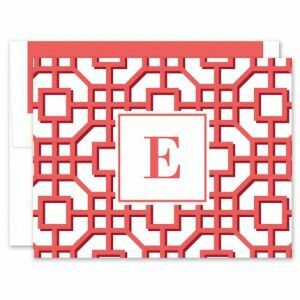 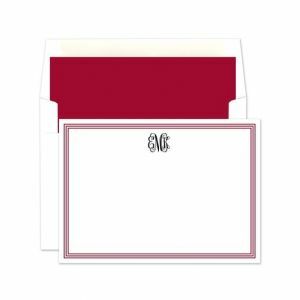 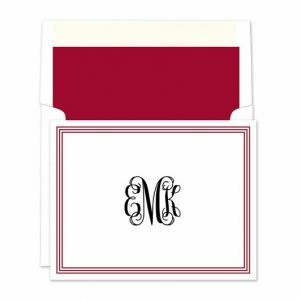 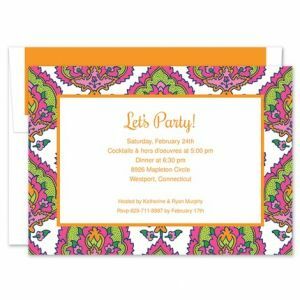 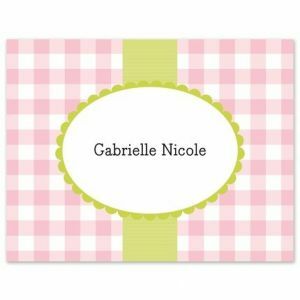 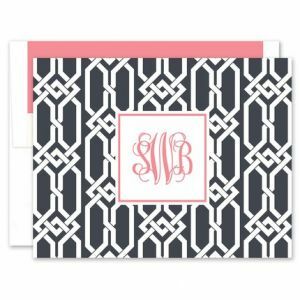 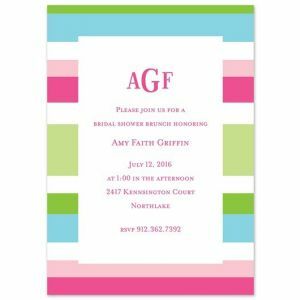 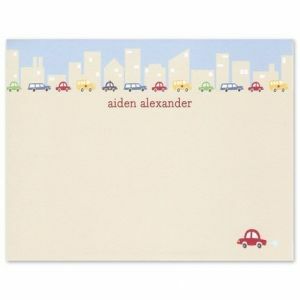 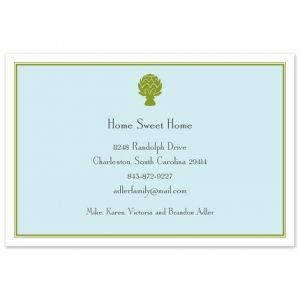 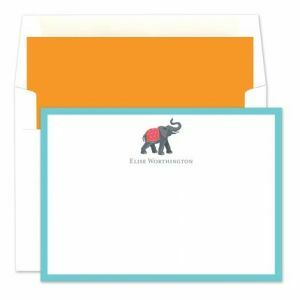 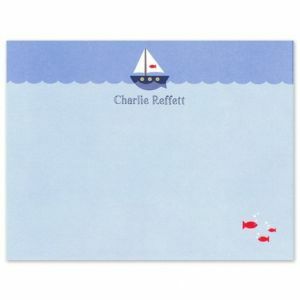 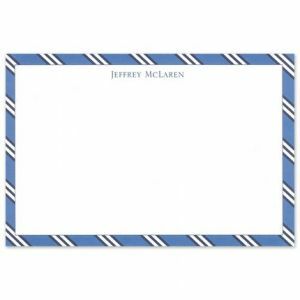 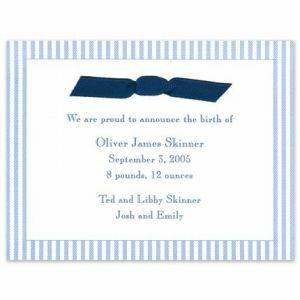 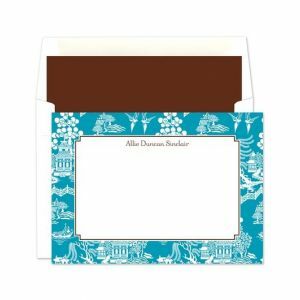 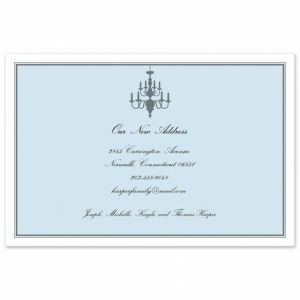 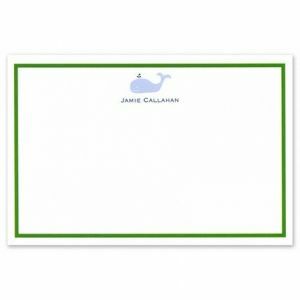 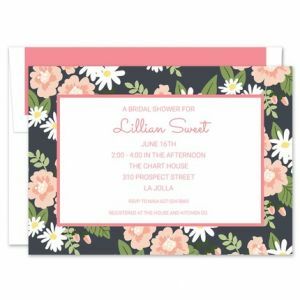 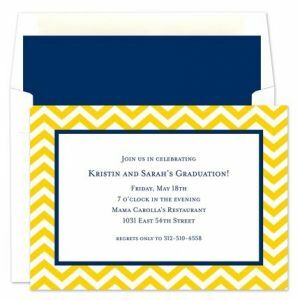 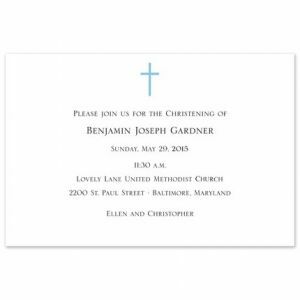 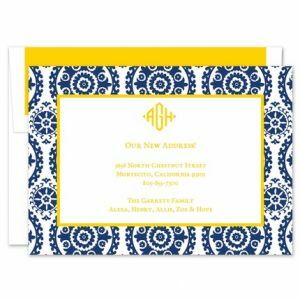 Hopefully you will find a bit of simple elegance in the collections and enjoy using them for your special moments in life; announcements, invitations, social stationery and more.